Darymple then reminds us that WWDC is not intended to be a public event anyway, “It’s important to remember that this is a developer conference, not a consumer show.” This is true, but Apple has also used WWDC events in the past to unveil new iPhones, and there has been much speculation that the same would occur this year. Further evidence that iPhone 5 may not be coming this summer comes from the Japanese Mac blog Macotakara, who cites sources in China who say that iPhone 5 has not begun manufacturing yet, and instead it may be released sometime in the fiscal 2012 quarter, which would be somewhere between October 2011 to March 2012. 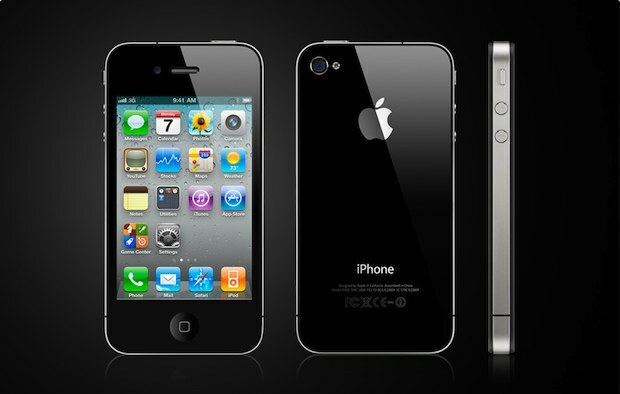 While we might not see the iPhone 5 anytime soon, consumers actually will get a new iPhone this year… Apple has said the white iPhone 4 will be released in Spring of 2011. NOooooOoOooo my 3GS is on it’s last legs, I need an iPhone 5! Thank goodness I won’t feel like I really must buy another phone, that I didn’t really need, again this year then! New iPhone …. only in 2012. Waaahh! the ancient Mayans were right! It really is the end of the world! I wonder if AT&T will allow recent iPhone 4 buyers to upgrade to 5 when it comes out? I want the white iPhone 4 but I don’t want to be stuck with the full unsubsidized price of 5. Tough decisions. Ummm… Just wanted to mention that although Jim Darymple says “Apple’s apparent focus on software in its WWDC announcement backs up what my own sources are saying about the annual conference. That is, expect a software show in 2011, not a hardware event.” might I remind people that in fact, WWDC 2009 and WWDC 2010 both featured new releases of the iPhone.